Looking for a reliable removal company? Professional & reliable service for local & nationwide removals. 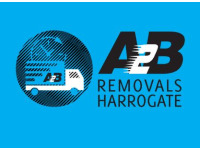 A2B Removals Harrogate are friendly family run business providing a quality service with a personal touch. 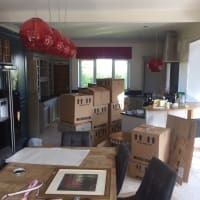 We are fully experienced in every aspect of moving so that your removal day is as stress free as possible. We specialise in all types of removals, whether domestic or commercial. 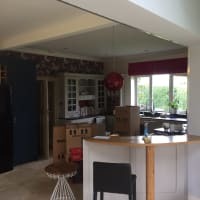 Providing a service tailor made to suit your individual requirements, from single items to a full relocation, you won't need to look anywhere else for removal services. Excellent service at both ends of a removal which was rather difficult. Both good service and very pleasant men, and reasonably priced. A2B moved us on Wednesday and were excellent. Nothing was too much trouble and they made a trying experience very easy. Professional and efficient service ! Nothing was too much trouble. Clean, well mannered. This was a difficult move carried out in a professional manner.